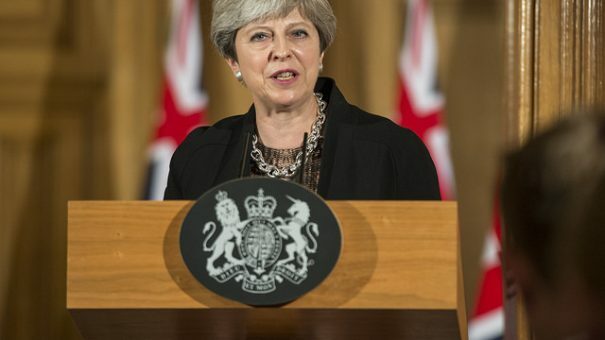 Prime Minister Theresa May is to unveil her updated plans for Brexit later today at a speech in Italy, and is expected to say both the UK and EU have a responsibility to strike a workable deal. May is expected to suggest a two-year transition deal after the UK leaves the European Union at the end of March 2019, offering to pay 20bn euros (£18bn) over the period to meet existing financial commitments. However it is far from clear if this will be enough to satisfy the remaining ‘EU27 nations’, which could lead to negotiations failing to proceed past questions of these financial commitments, and the Northern Ireland border. Ahead of May’s crucial speech in Florence, the House of Commons health select committee yesterday launched an inquiry into post-Brexit supply and regulation of medicines, medical devices and substances of human origin (tissues, cells and organs). The cross-bench committee of 11 MPs has launched its inquiry amid growing concerns that the UK currently has no clear plans for regulating medicines post-Brexit – with fears that a ‘no deal’ scenario could even threaten the supply of medicines and pharma trade in the UK. 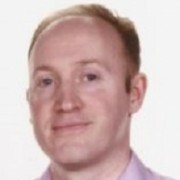 UK pharma industry association the ABPI has previously warned of potential disruption, its chief executive Mike Thompson having called for ‘frictionless trade’ with Europe to continue. The ABPI says medicines first marketed in 2010 or before would be covered by a reciprocal agreement under the World Trade Organisation, which means they would carry tariffs, however this rule would not apply to drugs produced after that date. The health committee says it will investigate a range of issues, including how to ensure a smooth transition towards any new arrangements, as well as major implications for the future of medical research and development. There is little question in industry circles that Brexit will be damaging to the UK sector, but there are still hopes that sensible arrangements can be reached to minimise this and ensure close alignment with EU networks and regulations. Chief among these is the approval and regulation of medicines overseen by the EMA, though the EU27 is likely to resist UK industry requests to retain most of the benefits of EMA membership post-Brexit. However they warned that time was running out to make the necessary arrangements. The health select committee is inviting written submissions to its inquiry by Thursday 26 October, with public hearings expected to be held in November and December. While health select committees do not always influence government policy directly, the inquiry could help shine a light on the issues, which have not been fully addressed by the UK and the EU’s Brexit negotiators. The UK put forward its own outline proposal in August, but the European Commission says it will not discuss these matters until the priority issues are settled. See the full terms of the inquiry here.